I am so excited to announce a brand new project that I’m apart of! 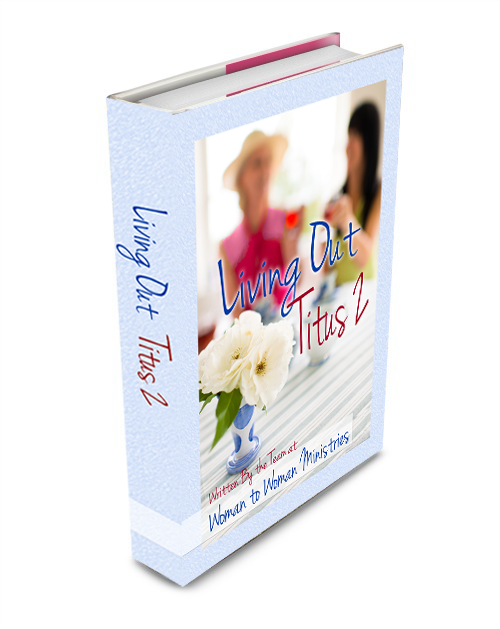 I have been working with Woman to Woman Ministries to create an ebook titled, Living Out Titus 2. 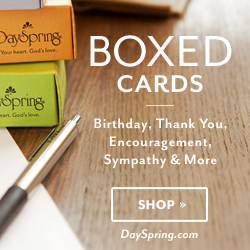 This will be a valuable resource for women as they strive to follow the instructions of God’s Word and focus on, Living to Leave a Legacy, for their family and friends. Over and over again we receive emails, Facebook comments and blog comments from women just like you. Women who do not have a mentor and do not know how to go about getting one or don’t know how to be a mentor to others. We are told in the Bible to encourage one another. To teach one another. Life is too hard to do this alone. We need each other. But how? How do we find someone to come along side us and mentor us? How do we know how to mentor others? We are so excited to announce the Living Out Titus 2 ebook! 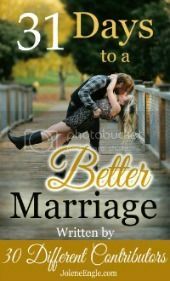 A book written by 8 women with a Titus 2 passion. A book to teach you what it means to have a mentor and how to be a mentor.